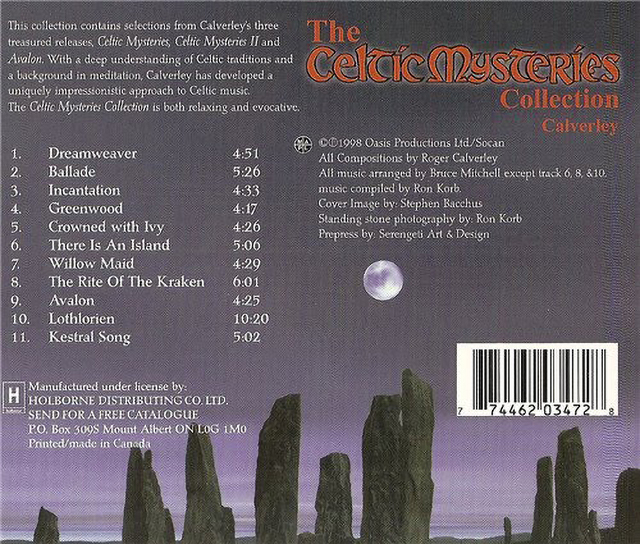 This is one of the most artful Celtic albums that I have had the privilege to own. 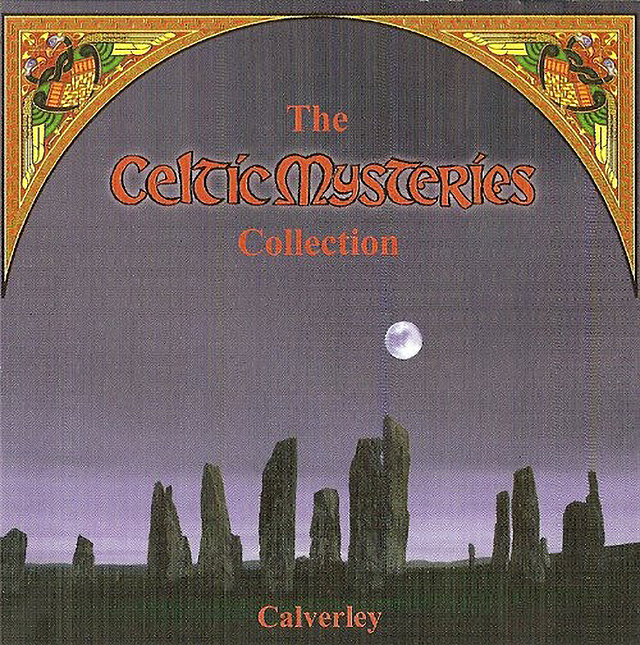 Beautifully crafted with melodious songs that carry an aura of the mystery and mystique embodied by Celtic folklore, every tale is told with the flair and drama of a master storyteller. Every note delves into the deepest reaches of your imagination and floats you away from the mundane going-abouts of everyday. A must-have for anyone looking for enchantment in the real world. Roger Calverley is a writer, composer, musician, meditation teacher, healer and artist who lives in Lindsay Ontario, Canada, where he is the director of two meditation groups and explores the interface between crystals and consciousness.